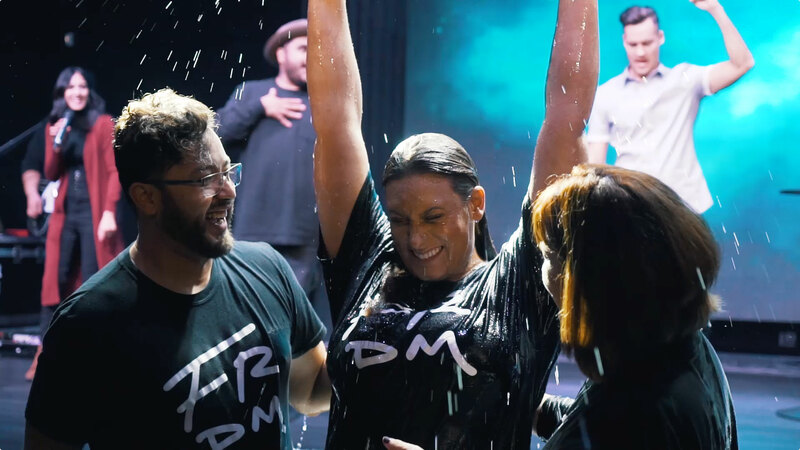 In 2011, Justice and Maria started Freedom Church in their apartment with 7 friends and a vision to help people experience God by keeping faith UNcomplicated. Join us this Sunday for a powerful and fun, one-hour service. Wherever you are in your journey of faith, you can belong here! If you have a second, try the “plan a visit” button. We have a gift for you!